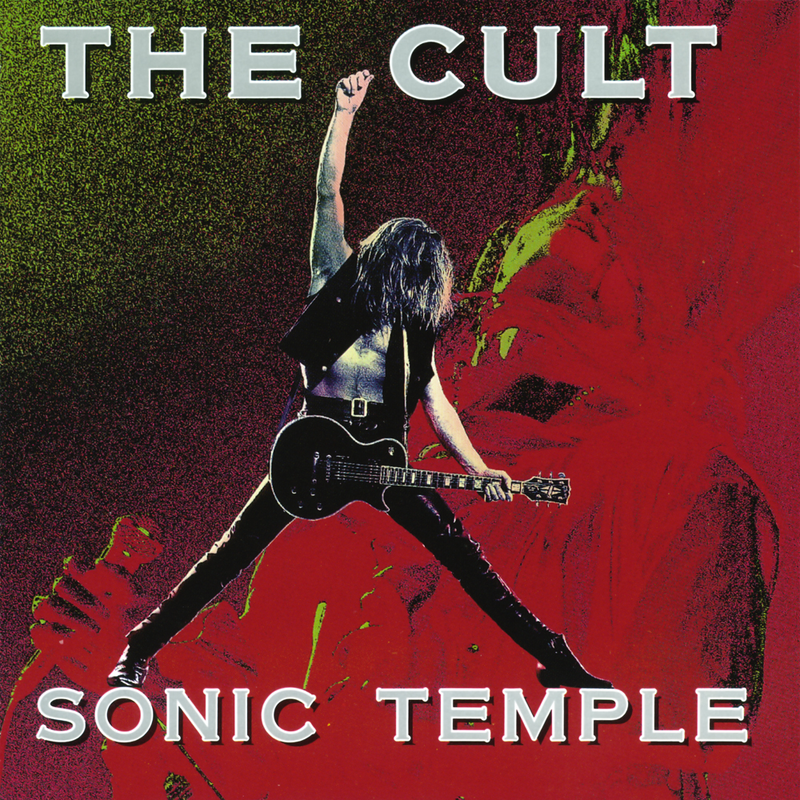 An electric guitar lesson on how to play “Fire Woman” by The Cult from the album “Sonic Temple”, released in 1989. This is such a killer rock song! What makes it so great IMHO is not just Billy Duffy’s great guitar parts, and Ian Astbury’s anathematic vocal, but Mickey Curry’s amazing drumming and Bob Rock’s awesome production. Mickey Curry is better known as Bryan Adams drummer. He’s very old school and plays behind the beat which makes for a strong groove. I think his drumming makes this song. Of all the live videos of this song on youtube, no other drummer gets the same feel as Mickey Curry. In the demo I made, I was playing to a drum machine, so it was really hard to capture the feel of this one because the drum programs is just too damn precise! As good as drum programs are these days, they will never be as good as a real drummer, especially someone as talented as Mickey Curry. Also Bob Rock has a way of getting the drums and guitars to sound huge and is one of the world’s greatest producers. The song has one of the greatest intros ever IMHO. There is a lot of processing going on, so it was kind of hard to figure out exactly what was happening with the guitar parts, but I think I got them fairly close, although it’s very tough to nail the sound with all the flanging and weird noises! There’s a lot more to this tune than you might think as there are a ton of guitar tracks. The lesson went pretty long as I covered the two solos as well as all the rhythm parts. I had a really good time making the demo so I hope you enjoy the video and have fun playing this killer song.